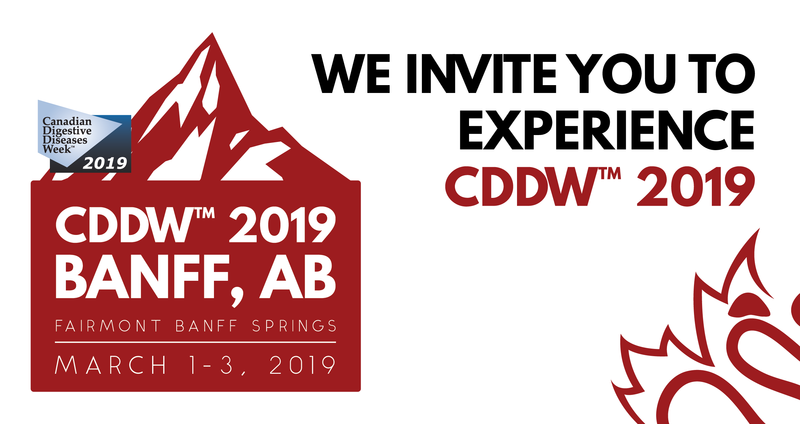 You could win 1 of 12 prizes* for hotel accommodations at CDDW™ 2020 in Montréal! We are pleased to offer, once again, an exciting opportunity for you- the 2019 Network Hall Draw! 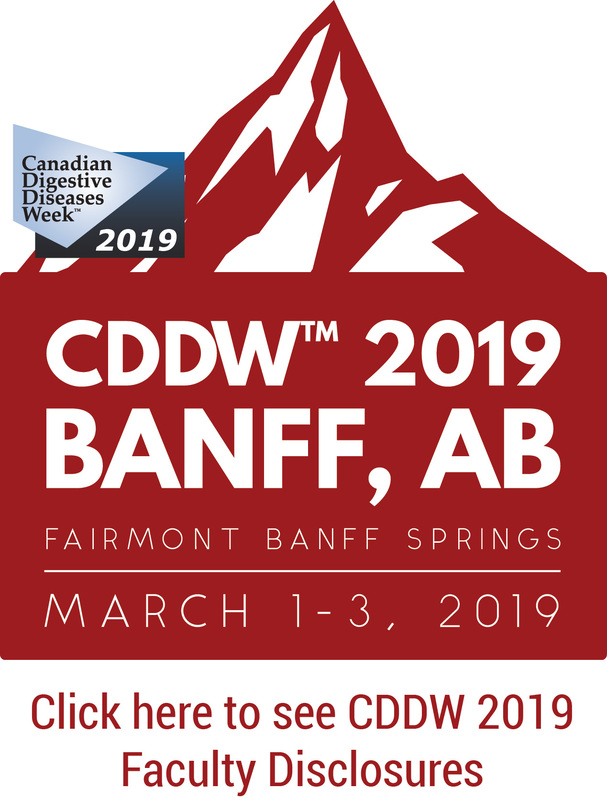 We encourage you to participate in the draw to show your support for our sponsors and partners who make CDDW™ possible. 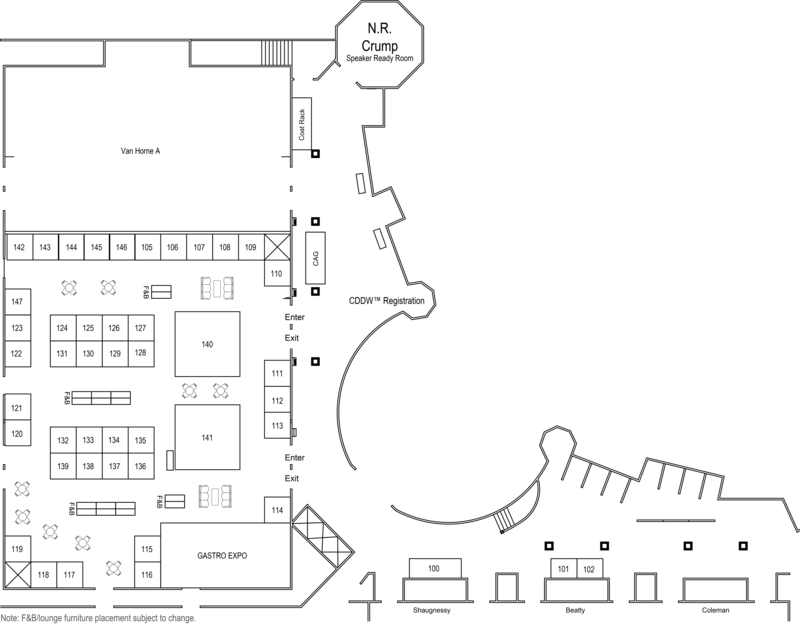 The more exhibitors you visit, the greater your chances to win. 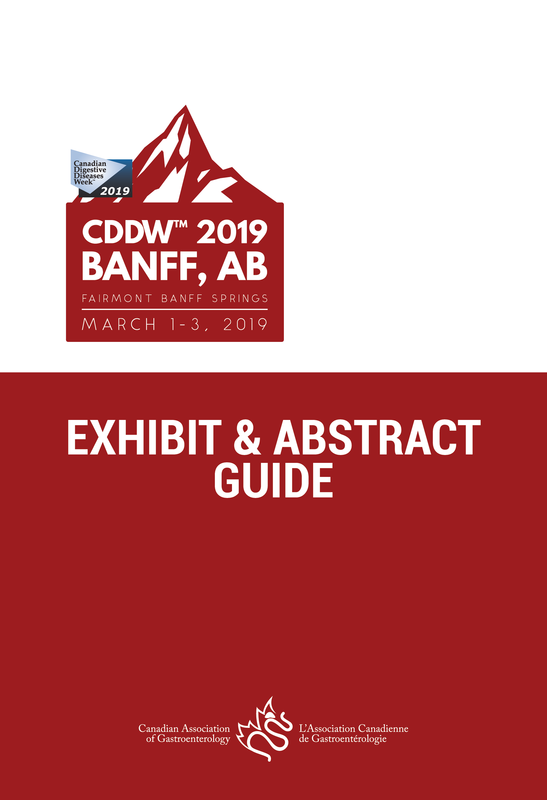 Win 1 of 12 prizes* for hotel accommodation at the Fairmont Queen Elizabeth Hotel (base room and taxes) for CDDW™ 2020. To enter the draw, exhibitors will scan your conference badge. This will enter your name into the draw. Your name, institution, city and province only (which you provide upon registration) will be shared with the exhibitor. The more exhibit booths you visit, the better your chance to win! In the case where your badge has been scanned more than once at an exhibit booth, only the first scan will be entered in the draw. *One prize of three nights' accommodation, one prize of two nights' accommodation, ten prizes of one night's accommodation. 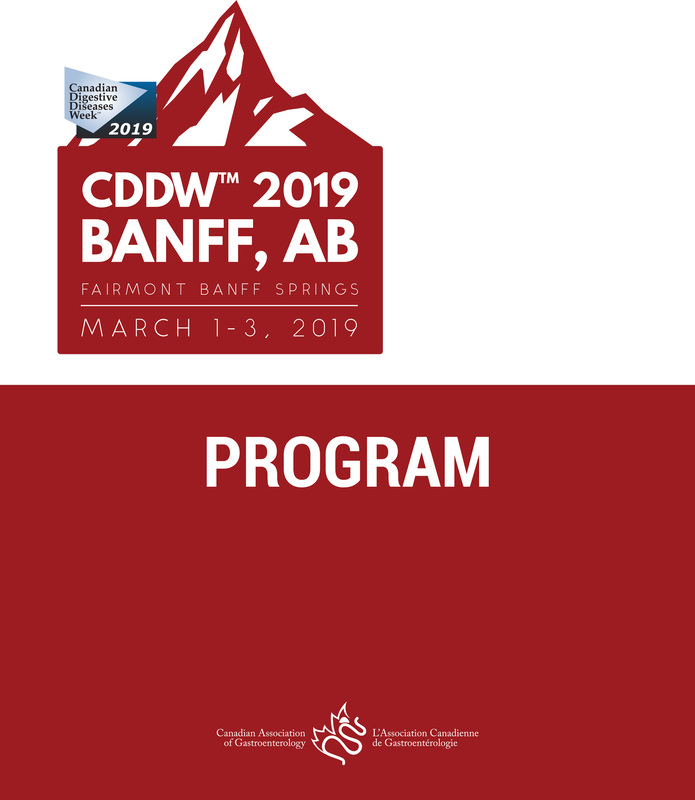 Prizes are non-transferable and only redeemable for CDDW™ 2020. Please ensure to book your room reservations early as rooms are not held for these prizes. The contest is open to all delegates (excluding sponsors and exhibitors). The Gastro Expo allows sponsors and exhibitors to showcase their latest products and innovations in live presentations. These sessions are the responsibility of the company and neither endorsed nor accredited by the Canadian Association of Gastroenterology. Industry representatives are kindly requested not to attend other companies’ Gastro Expo presentation.